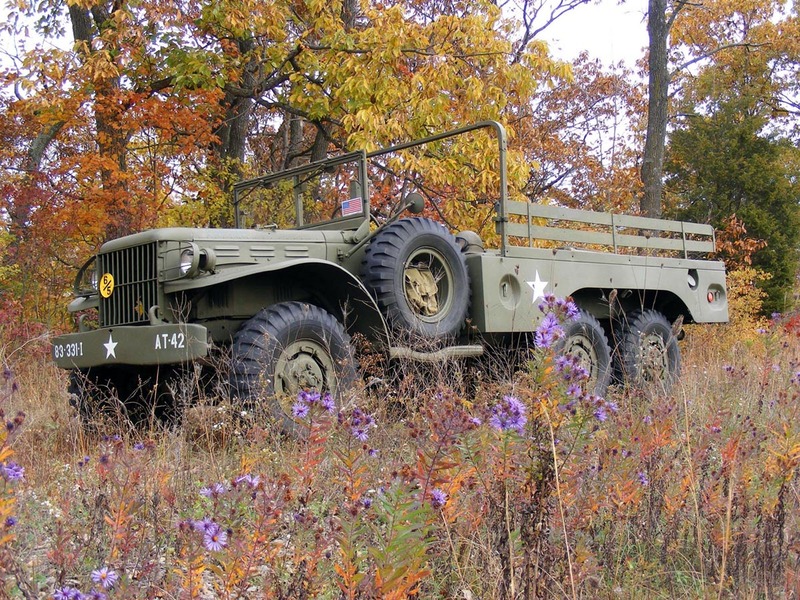 Victory in Europe's collection includes seven vehicles which were used during the Second World War and continued in active service after the war. 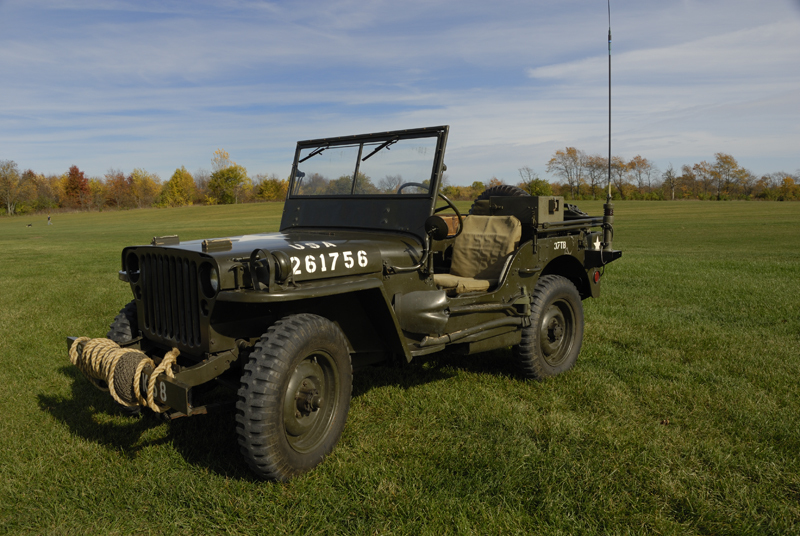 The collection also includes a 1954 US military jeep. 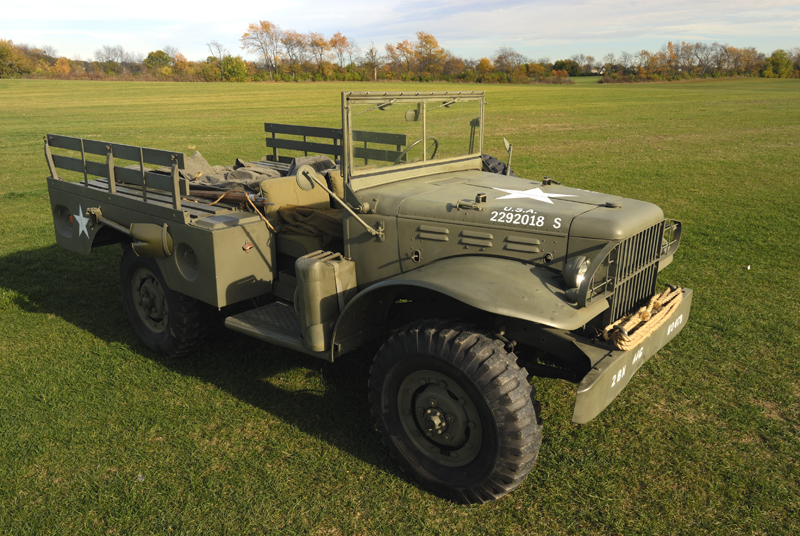 All these vehicles are carefully restored and maintained by members of the group to preserve the memory of the most costly conflict of the 20th century.